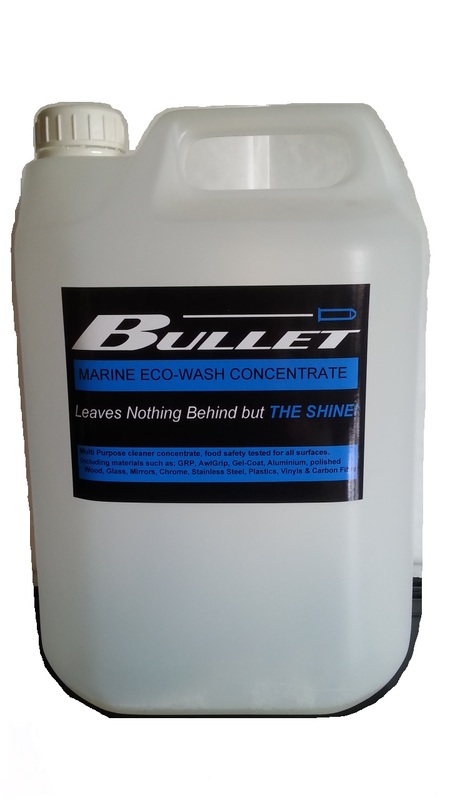 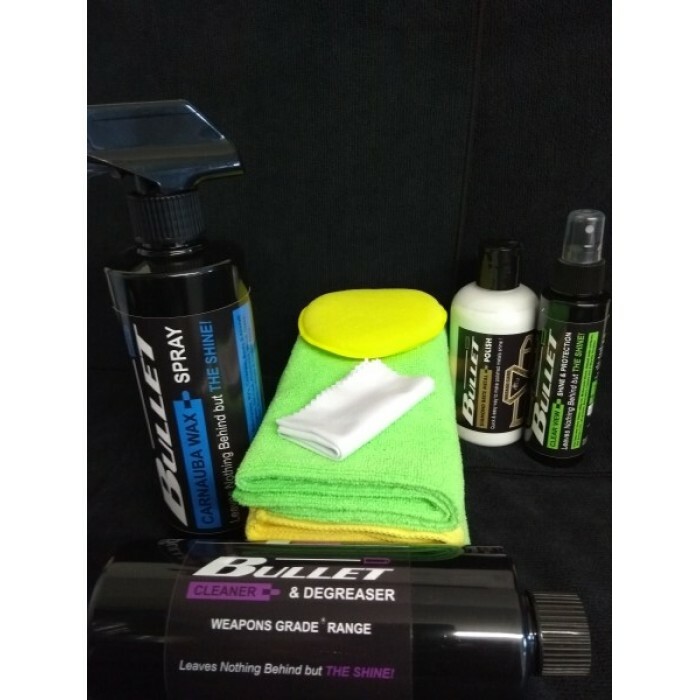 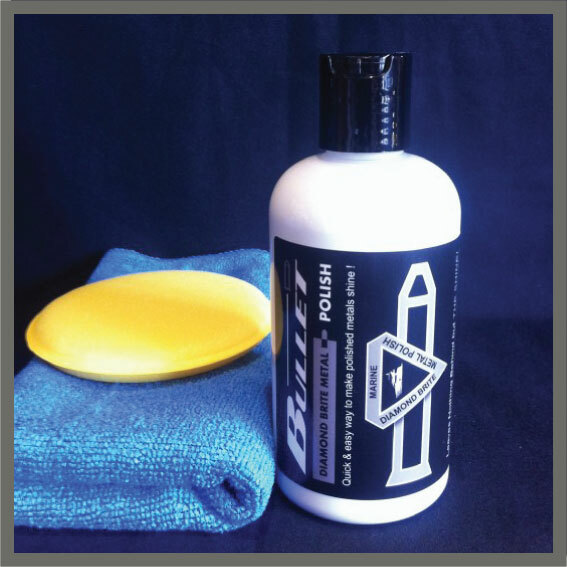 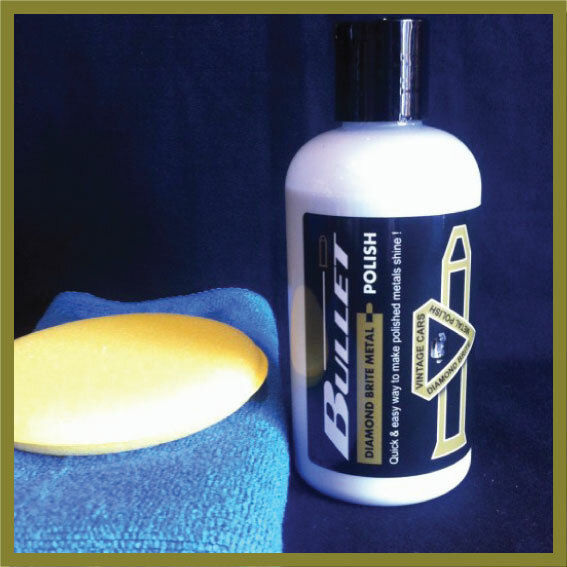 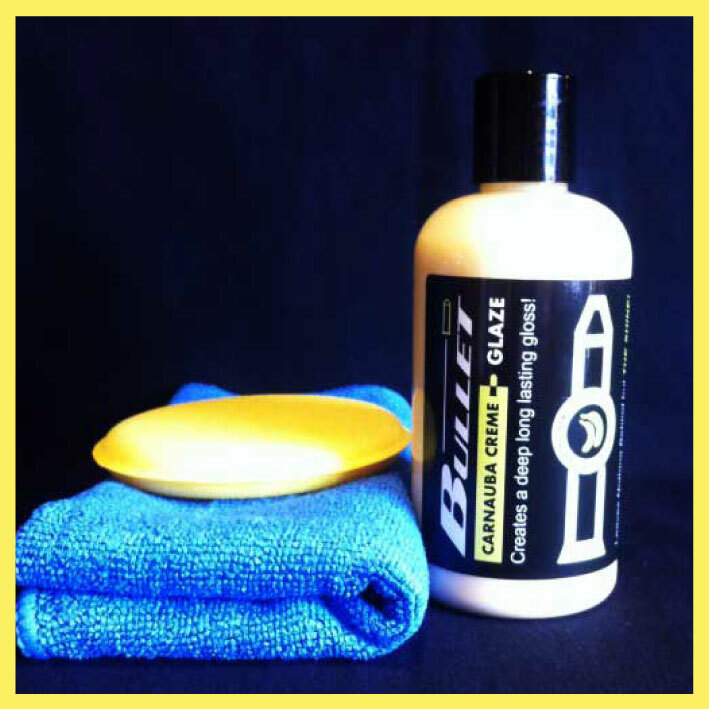 This soap based cleaner & degreaser can be used neat or diluted to remove dirt, oil and flies from your bike, leaves no trace elements once rinsed off. 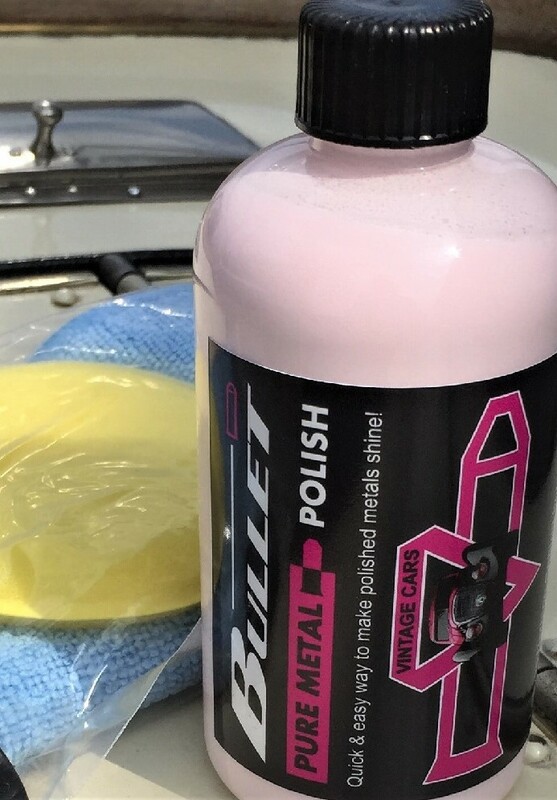 This liquid metal polish is probably the best on the market at the moment well according to our 1000's of satisfied customers feedback. 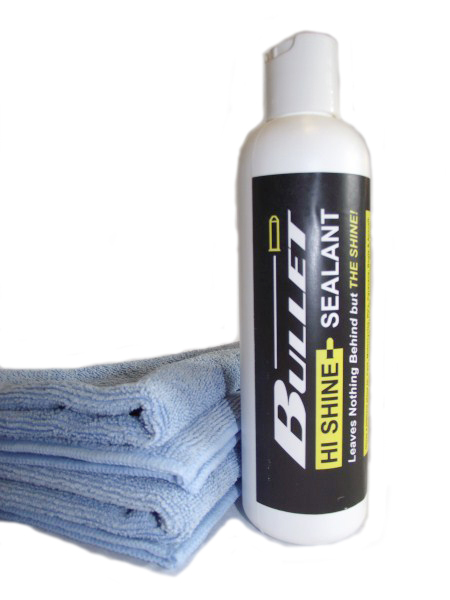 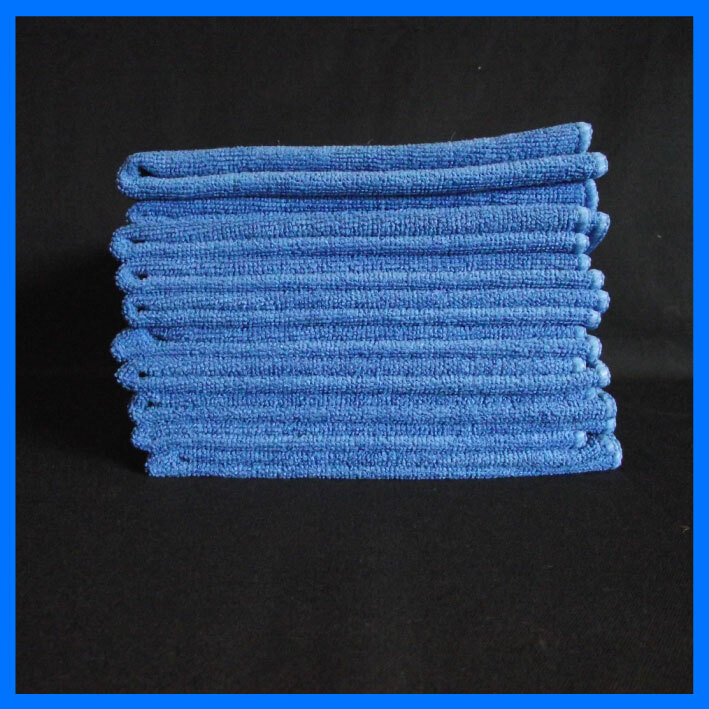 For use on Aluminium, Chrome, Stainless steel, Brass, Copper even Titainium. 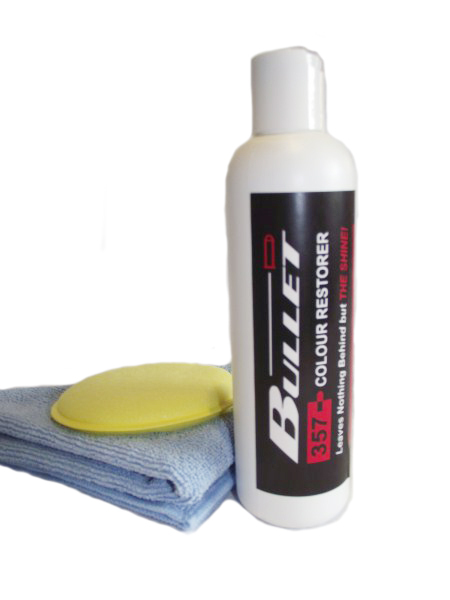 Easy to apply, works very fast, you only need a little for the expected results so it's economical too. 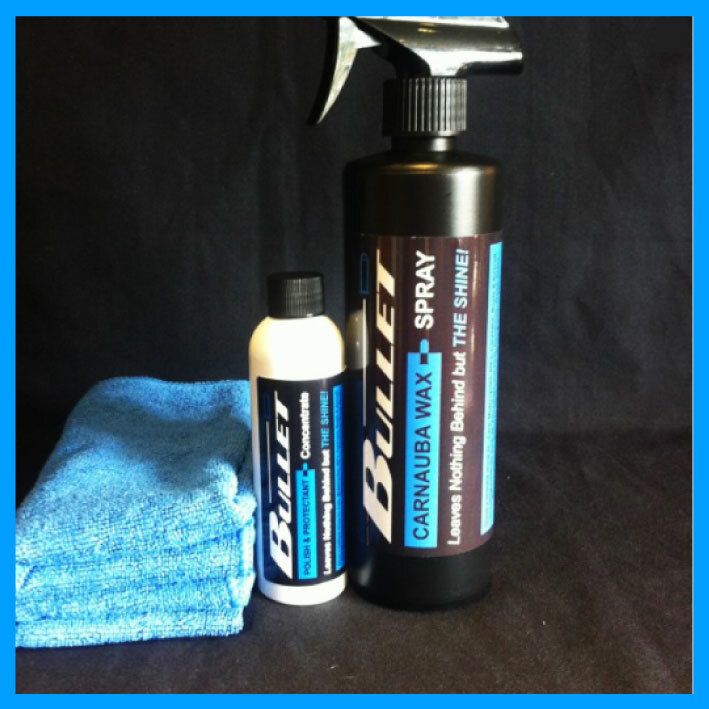 The best & most versatile of spray Carnauba waxe on the market today. 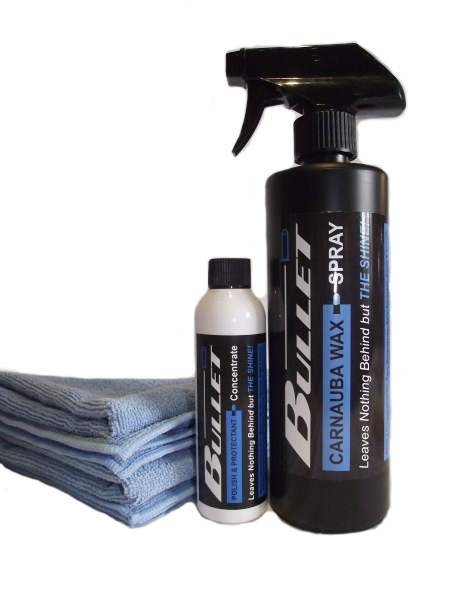 Carnauba wax is the hardest known natural wax. 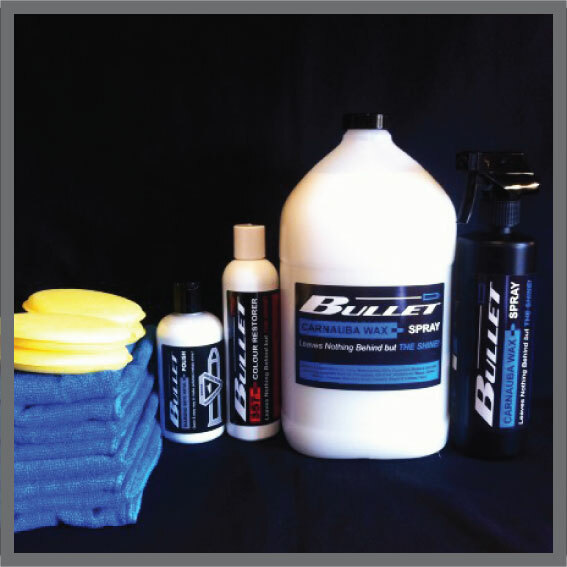 We have sold so many of these kits to bike owners over the years with no complaint, so you can buy with confidence. 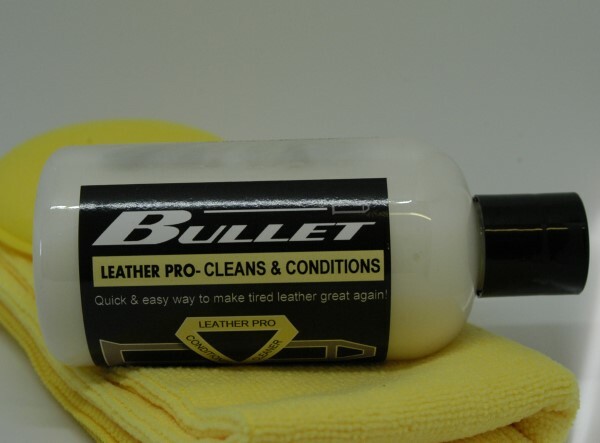 2016 MCN best buy product. 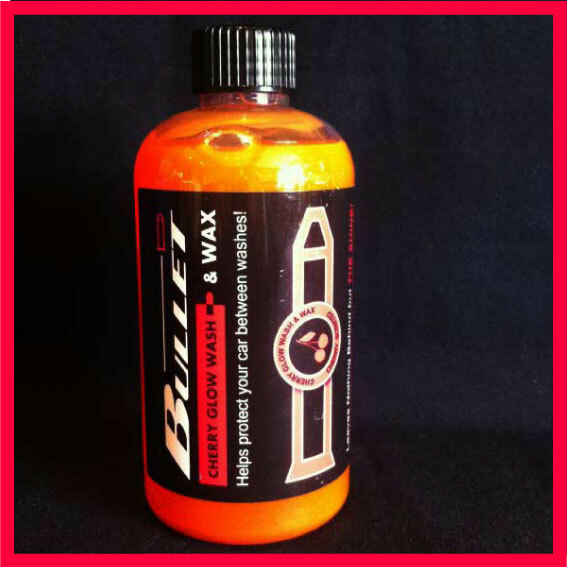 125ml of Carnauba wax spray for the outside of your visor & helmet. 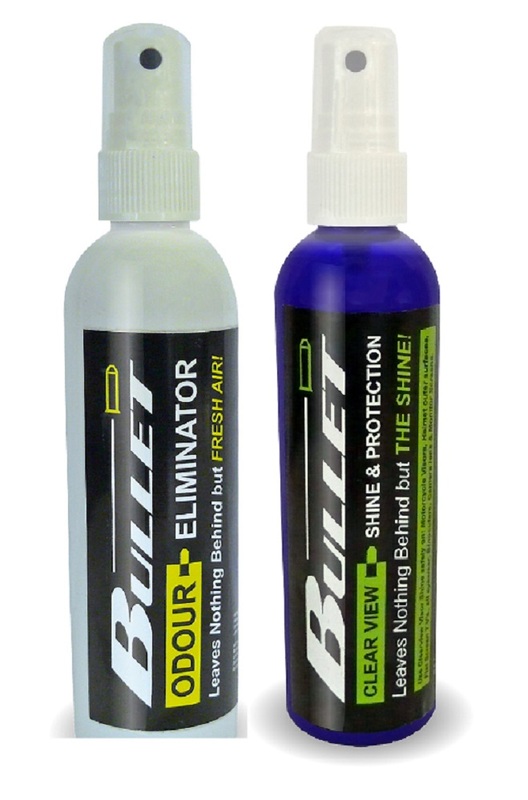 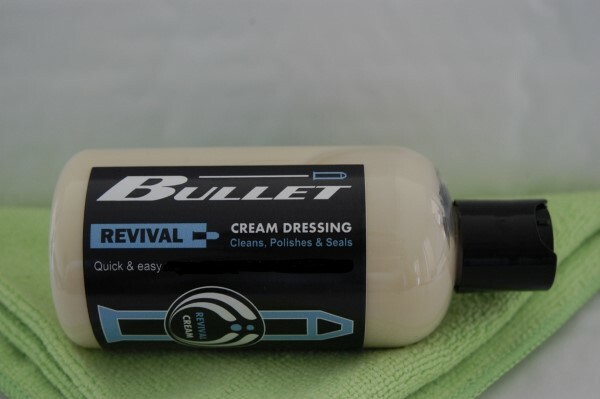 Makes water bead off as you ride with no detriment to the integrity of your helmet. 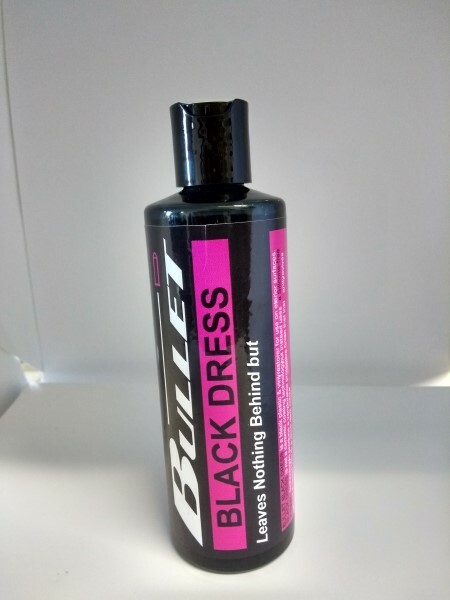 125ml of our unique Enzime based odour eliminator. 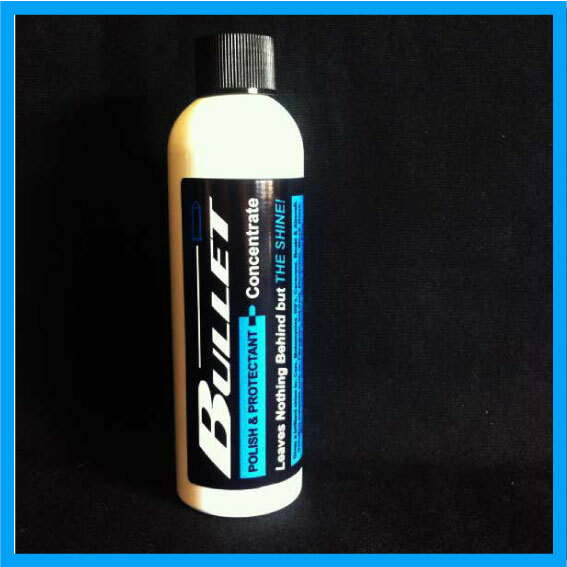 It kills smells, not mask them. 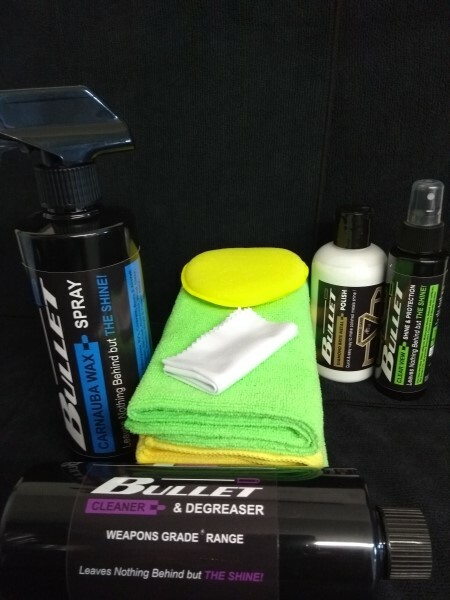 SHIPPING: WE RECOMMEND THAT YOU CHOOSE THE WEIGHT BASED OPTION.